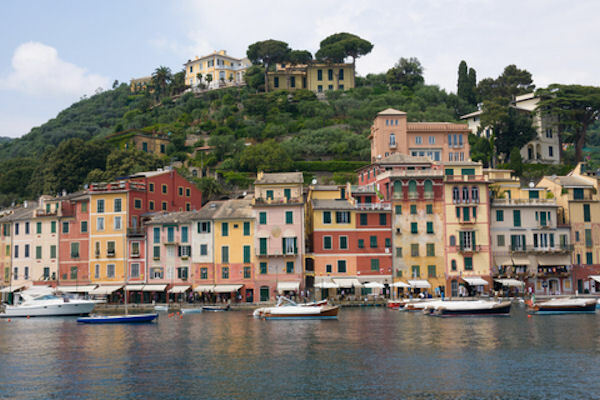 Castello Brown sits atop the hill overlooking the village of Portofino. You will make your way from the port to the Castello via a trail that passes the Botanic Gardens. In a panoramic position on the way to the castle, you will visit San Giorgio Church, rebuilt after the last war. On the way back down, you will experience another scenic pathway that will take you out to the main lighthouse, faro, on Punta del Capo.